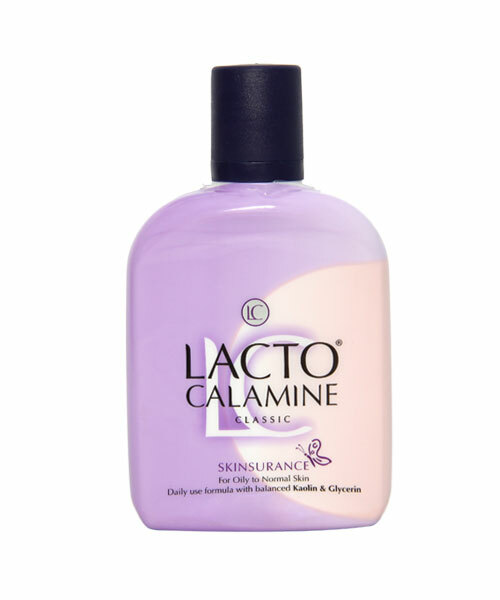 Hello friends today I am going to review one of the most popular & old product- LACTO CALAMINE LOTION. I know most of the people have already used this lotion but I still thought to review this product as this is one lotion/cream which many people stick with specially people with acne prone sensitive skin. I have used many home remedies to get rid of my acne but wanted something to prevent them before they occur and thats when I started using this Lacto Calamine. I also have sensitive acne prone skin & this Lacto Calamine Lotion was recommended to me by my dermatologist around 2 to 3 years back when I had lot of acne & pimples. Since then I am continuously use this lotion- sometimes daily & sometimes on alternate days...as per the need. So here starts my review on Lacto calamine lotion. Apply everyday for clear, beautiful skin. 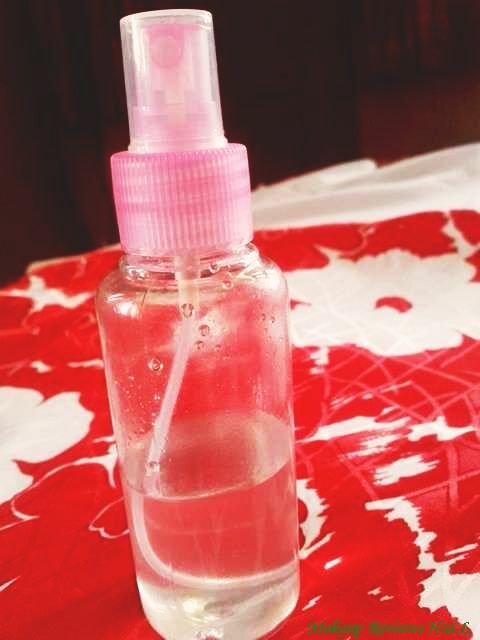 The Lacto calamine bottle is very simple yet quite easy to use. 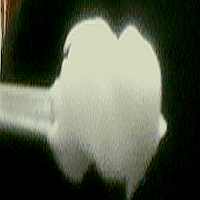 Though some people find it too unhygienic to use but i dont have any such big big problem with it. At least in this much price we cannot complain. The consistency of the lotion is quite liquid. On application the face appears to be little white, dry & cakey for few seconds but i always apply some sunscreen on top which removes the dryness. Applying Lacto Calamine mixed with some sunscreen makes my skin looks almost flawless with glow. I just love it. It works for me as a foundation too when i need very light coverage. 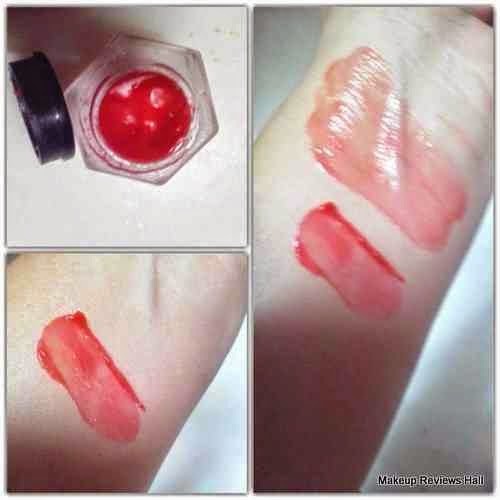 Lacto Calamine can be used for many things on skin. 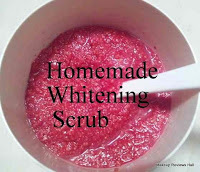 It benefits the skin in many ways but some of it main uses are. Lacto Calamine Lotion keeps acne under control. Keeps skin oil free for hours. Good lotion for summers for matt effect. 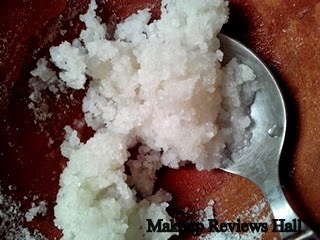 Can be used as a moisturizer for oily skin beauties. My skin remains matt for quite a long time after application of this Lacto calamine lotion. It also controls my redness, itching to some extent & my pimples gets reduced quite a lot if i use this on daily basis.Thus this Lacto Calamine is definitely good for acne. These were some of the uses and benefits of this wonderful lotion. 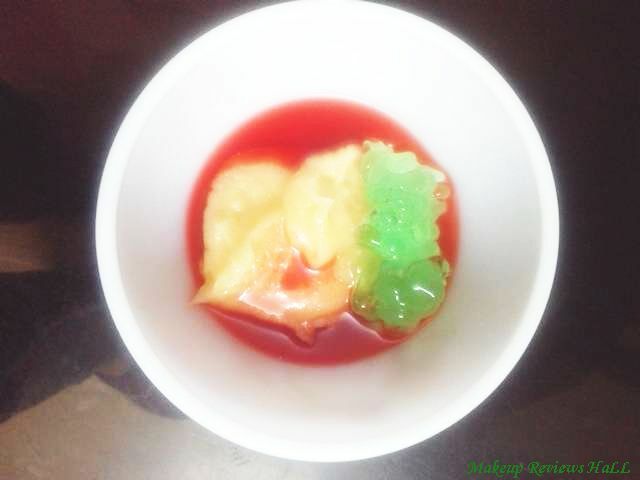 It helps my sensitive acne prone skin in many ways. All in all I just love this lotion & would continue to use this in future because I don't think any cream could replace this. I would like to add one thing more here that since quite some time , a second variety of this Lacto Calamine lotion is launched with Aloe Vera. This is known as LACTO CALAMINE ALOE MOISTURIZER. Both the lotion appears almost same to me .The only difference between the Lacto Calamine Classic & Lacto Calamine with Aloe Vera is this that the former is for oily skin & the later for dry skin types. I mostly use the classic one but sometimes when my skin feels too dry i use one with Aloe Vera. This Lacto Calamine lotion with aloe vera is definitely good for people with dry skin as it moisturizes skin with aloe vera. Adds glow to face instantly on application. Reduces pimples to a large extent. Also available in another variety with aloe vera as ALOE Moisturizer- for people with dry skin. Easily available both offline & online. Classic one might dry out skin sometimes. Does not give sun protection- though this is not something harmful , but a missing quality. I like your blog! Do you want to follow each other? Thanks for d review. I totally agree. I too hv acne prone, sensitive n combination-dry skin. I hv hard time finding right products for myself, nothing easily suits me. I hv been using this lotion Lacto Calamine (Aloe) for the last 2 summers continuously and it actually kept my skin acne - pimple free d whole of summer! That is something. It really is an all-in-one lotion except d sunscreen part. 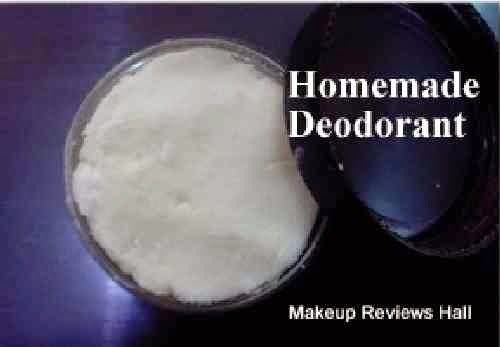 d dry touch finish also prevents dirt n pollution 4m sticking on d face. it also works like a foundation kind of base, giving d face a smooth even look. Basically works like a whitening brightening fairness lotion. I also apply sunscreen over it to go out. It basically keeps my sensitive skin n all its probs under control. I found d classic purple one a little drying for myself, it is for oily skin ppl. Once my mom had rashes on her arm n d doctor prescribed calamine lotion. And now whoever, whenever develops a rash somewhere on d body I apply this lotion n it actually settles that n prevents itching as well. It is my basic summer lotion, which I always hv, no matter what I try. I am also using this product as I am having oily and uneven skin, but i get more whiteheads if i use this near nose, below lips. whats the solution? I have uneven skin tone specially my chin area is darker than rest f face area..
Can lacto calamine help me that? I have scars alot on my face and chicken pox scars are also there dark scars and ecne problem can lacto will help me to remove the scars?? Can i apply lacto calamine in the morning and erytop gel at night for my oily skin.